Flashback Friday Leads Me to Talespin! Since I missed the common “Throwback Thursday’, I thought I would try a Flashback Friday instead. I don’t normally enjoying designating one day to a theme because it ends up feeling limited, but I’ll join in the fun every now and then! 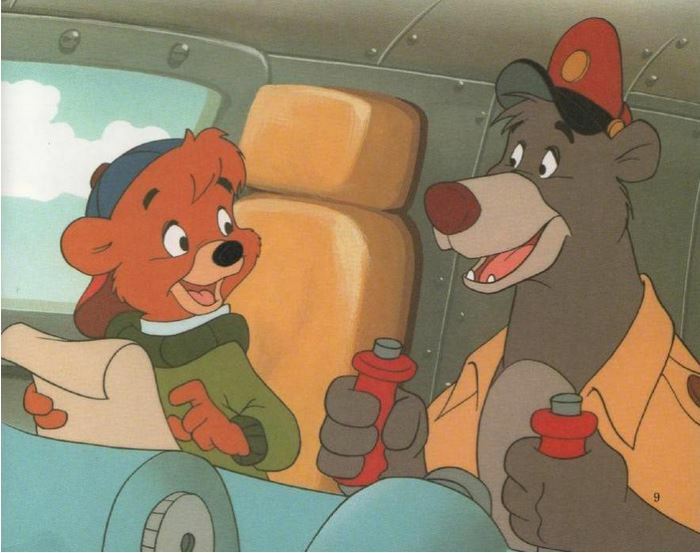 Talespin was always one of my favorite shows growing up. Joining with Baloo and Kit in their many adventures, including battling off the villainous Don Karnage, was something I looked forward to! The theme-song should send you back with me. Enjoy!